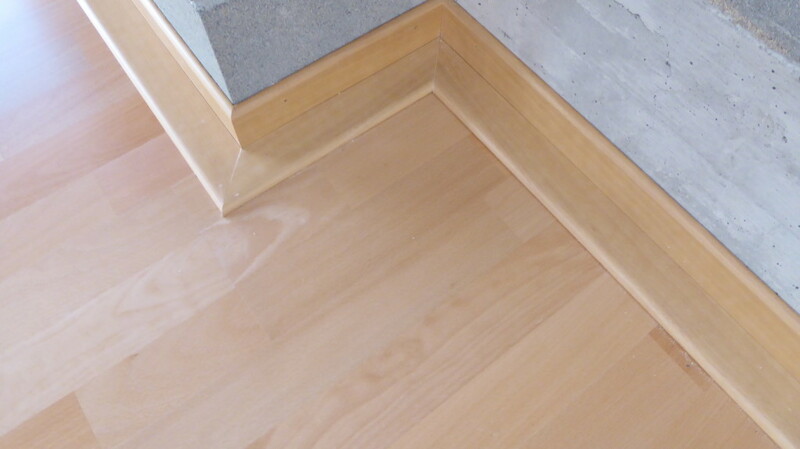 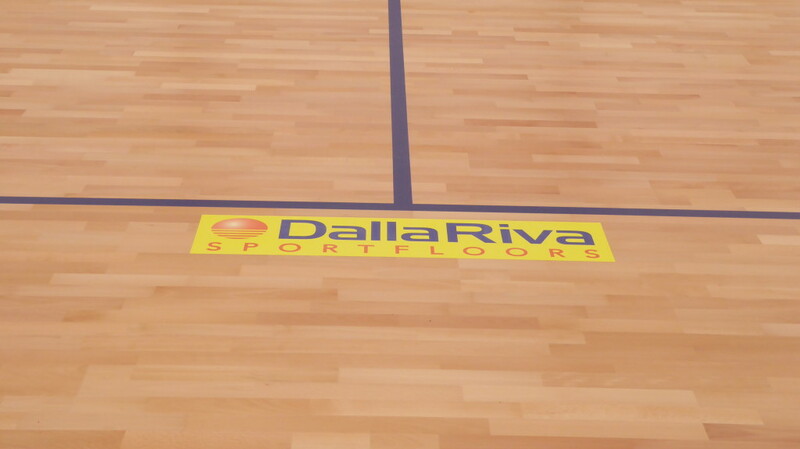 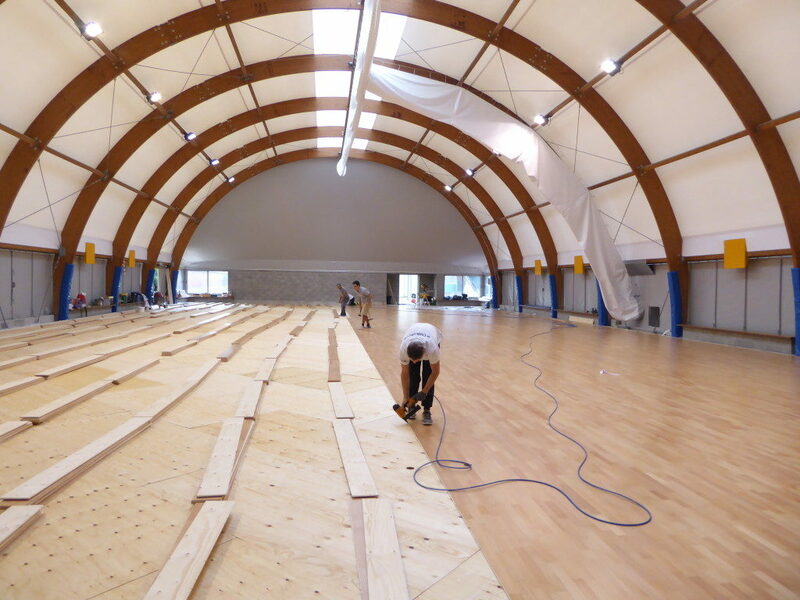 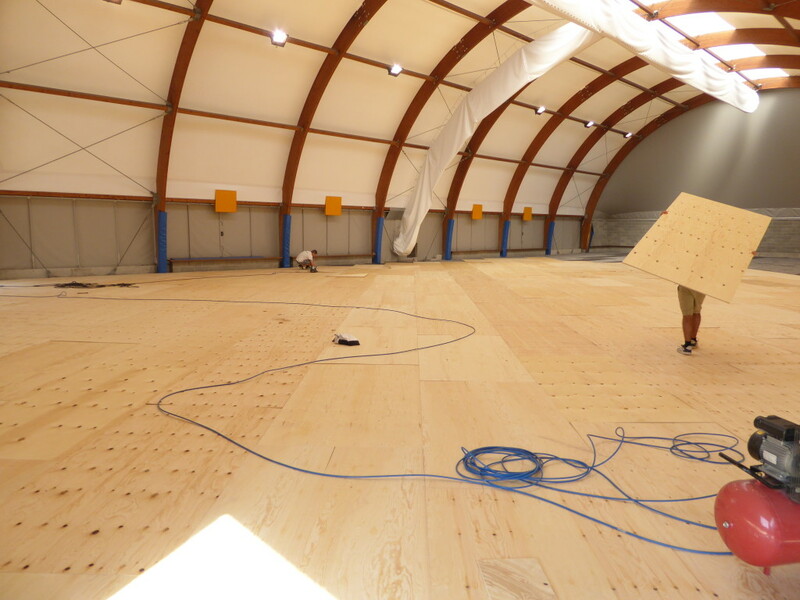 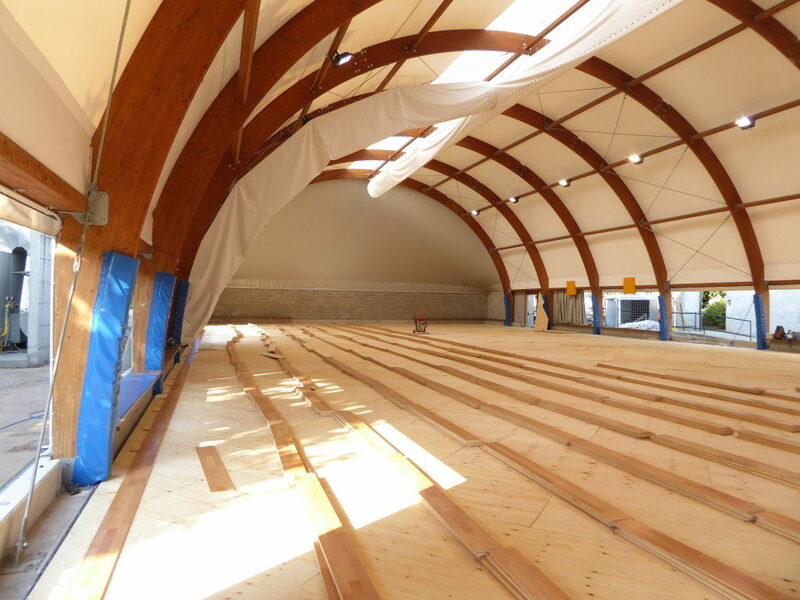 Dalla Riva Sportfloors continues to be “at home” in Piedmont (North-Italy) where it continues to install prestigious wooden sports floors. 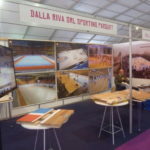 After Turin, Biella, Alessandria, Verbano Cusio Ossola, it is the turn of the province of Novara, former “capital” of skating activities and, for this reason, the site of numerous poses signed DR. 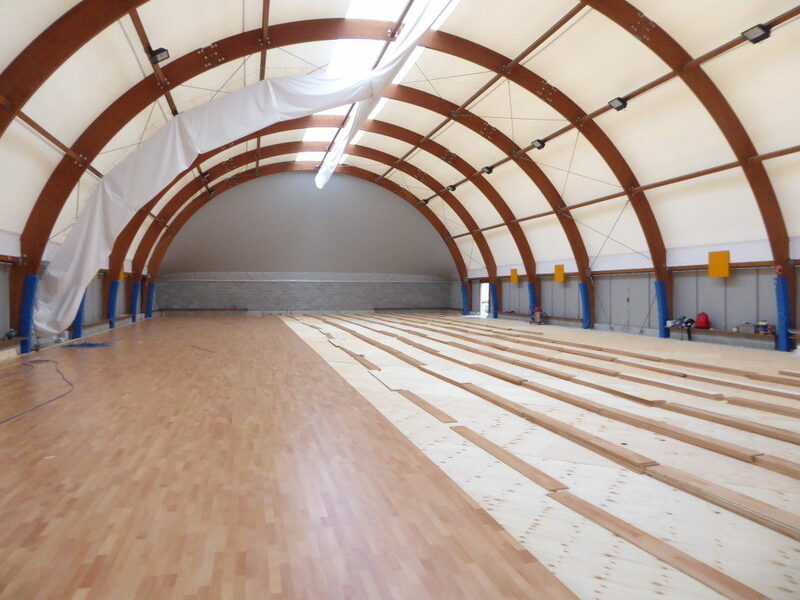 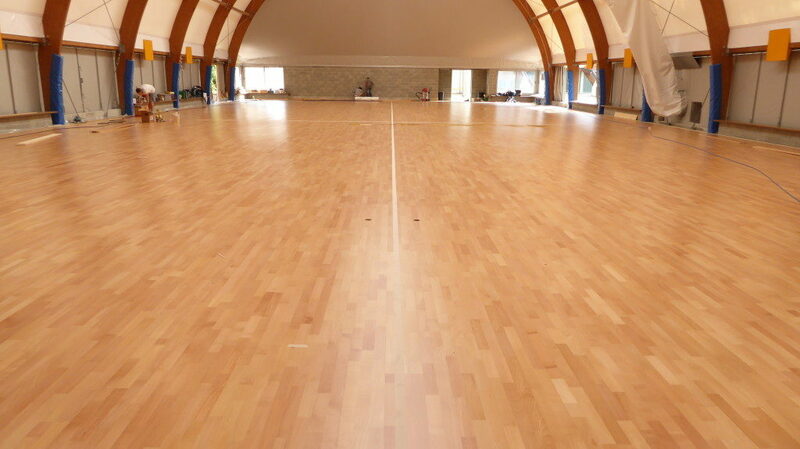 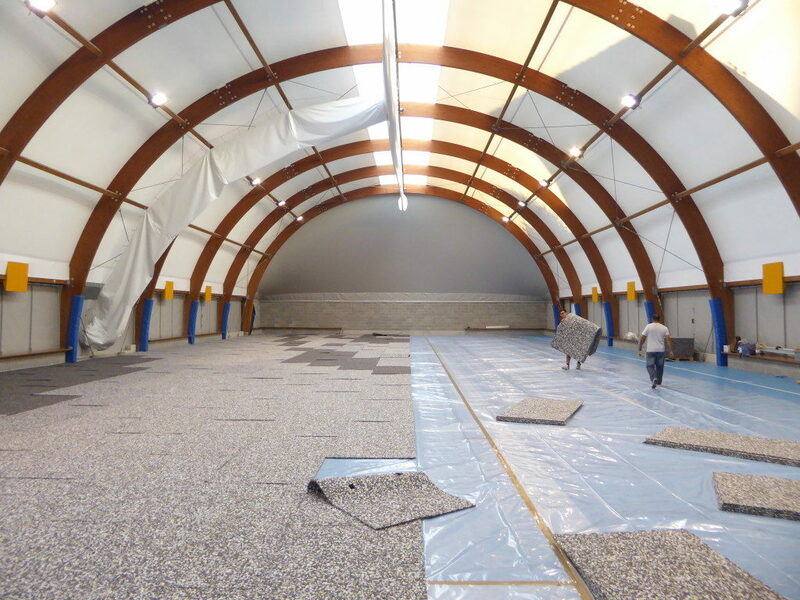 This time, the Italian company, with particular pride, is pleased to illustrate the operation performed in the headquarters of Agil Volley Trecate, one of the most important Italian women’s volleyball companies, which has chosen a DR sports parquet for volley, in one of its playing fields and training. 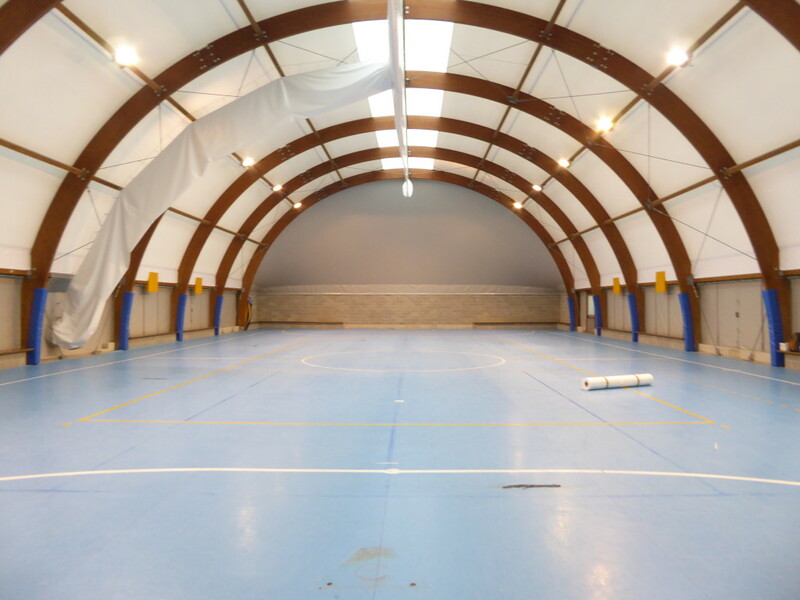 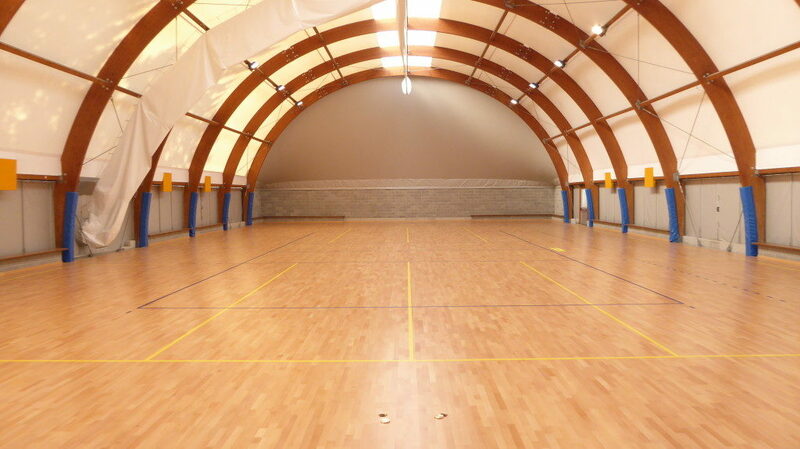 The Club of Piedmont, whose first team dispute their home games of the maximum league championship at the Sporting Palace of Novara (also equipped with Dalla Riva flooring) converted a PVC bottom with a soft and functional wooden surface inside a tensile structure. 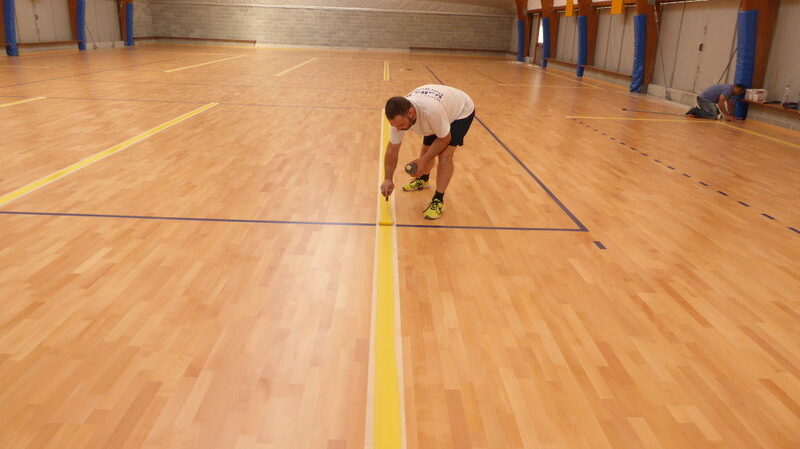 In addition to the main rectangle and to all specifications for the preparation of the poles in support of the nets, the volley team required to Dalla Riva also the realization of the cross-tracking of two fields of minor measures in order to ensure training sessions simultaneously.